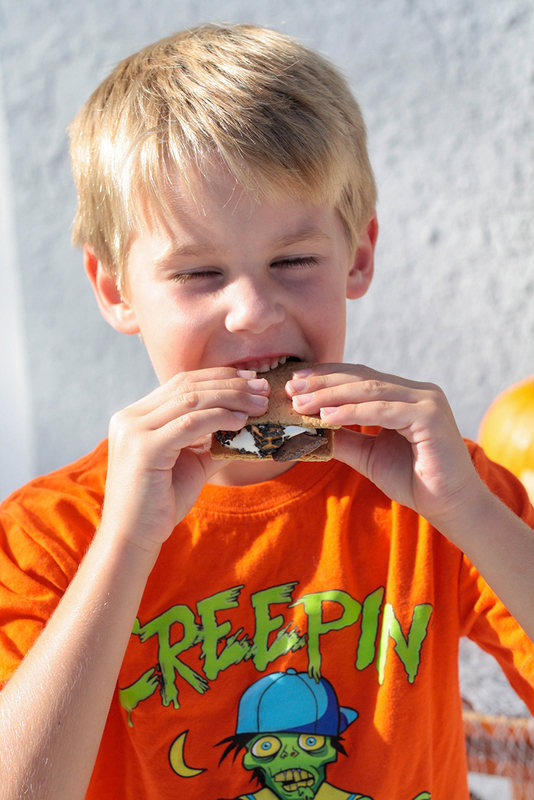 DIY Spooky S’mores - Kelmin Products Inc. Call Us! (407) 886-6079 | E-mail Us! 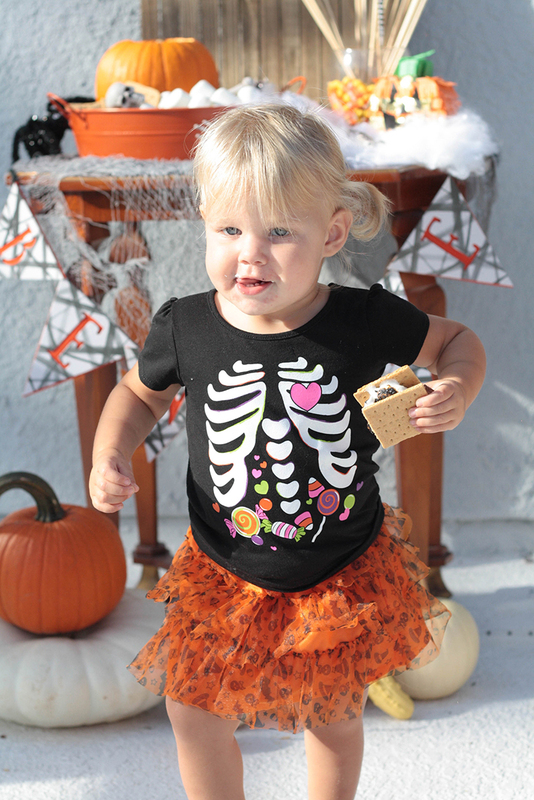 With Halloween right around the corner, we are all looking for those great new ideas to get our children (and adults) excited about the holiday. 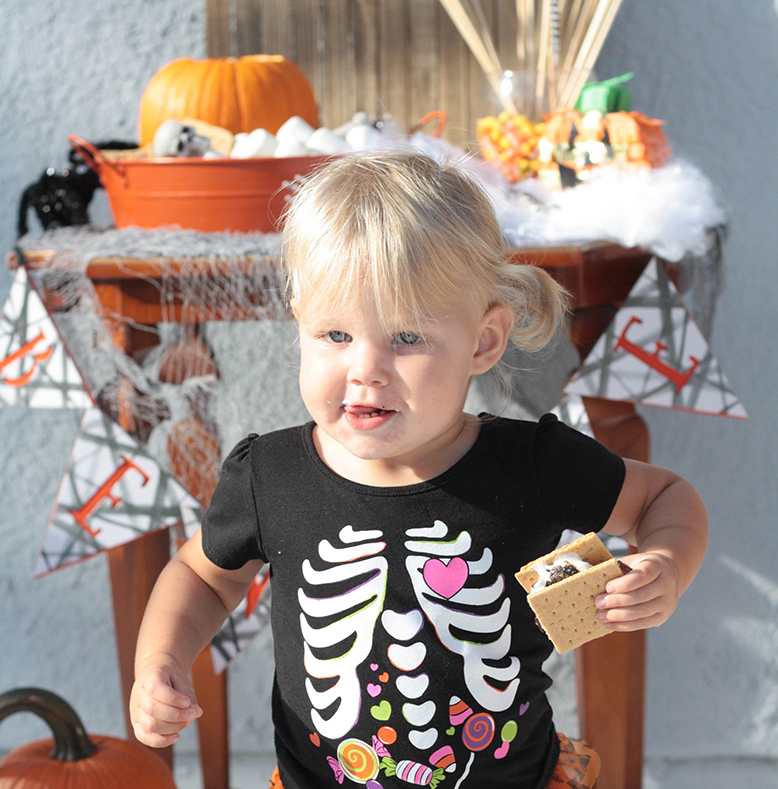 We thought we would try this easy and fun way to make your own DIY Spooky S’mores! This is great because you don’t need a fire pit and you can do it on your patio, or kitchen table! Also it is a way more cost effective and fun option than the $30 kits you will find online by our competitors. First, let’s get the pumpkin prepared. You’ll want to carve the top of your pumpkin, just big enough that your Wik Chafing Fuel can will fit inside. We did not clean out the “guts” of the pumpkin so the can would have support to be close to the top of the pumpkin. 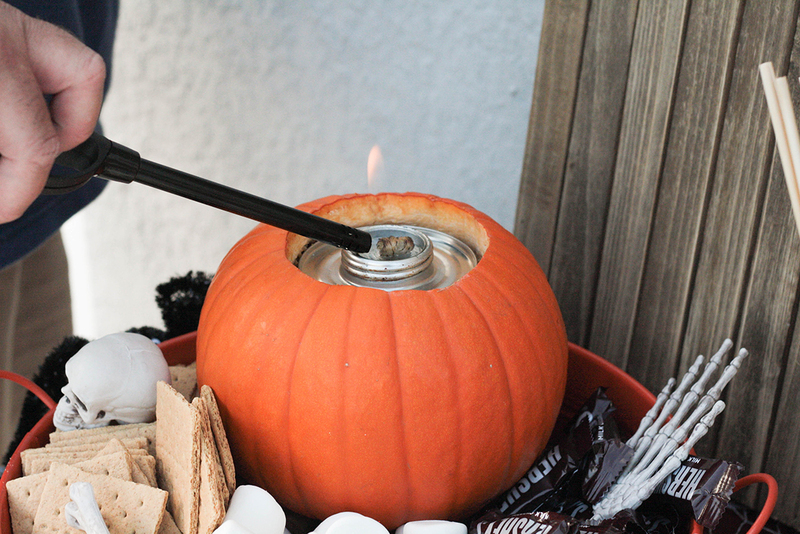 You can always fill the pumpkin with something else to give the can the height it needs to have the wick above the top. Next, grab your tray/dish/platter/bowl, the carved pumpkin, the decorations, graham crackers, marshmallow, chocolate, and finally your can of Wik Chafing Fuel. 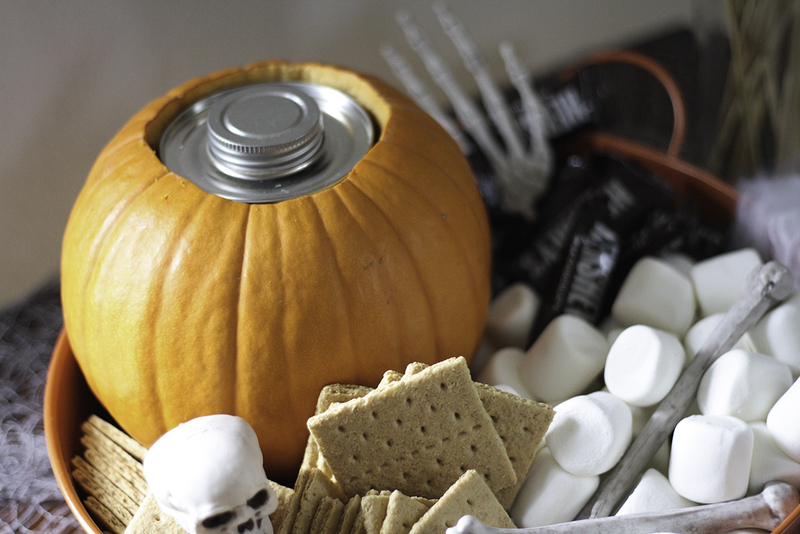 Place the pumpkin on the tray, along with the graham crackers, marshmallow and chocolate. Situate them so you have a easy layout for your guests and children to grab each without having to cross over the flame. Top it off with your Scary Halloween decorations, and we are ready to go. 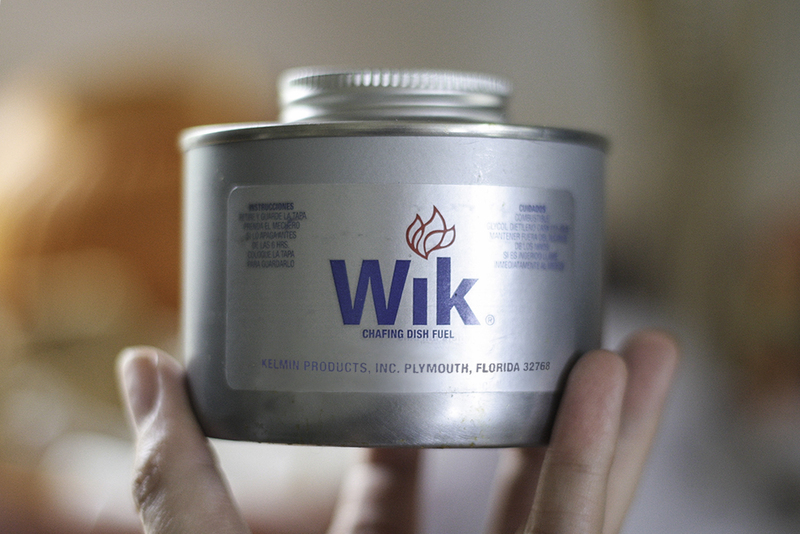 Light your Wik Chafing Fuel can, and give it a minute to get a strong flame going. 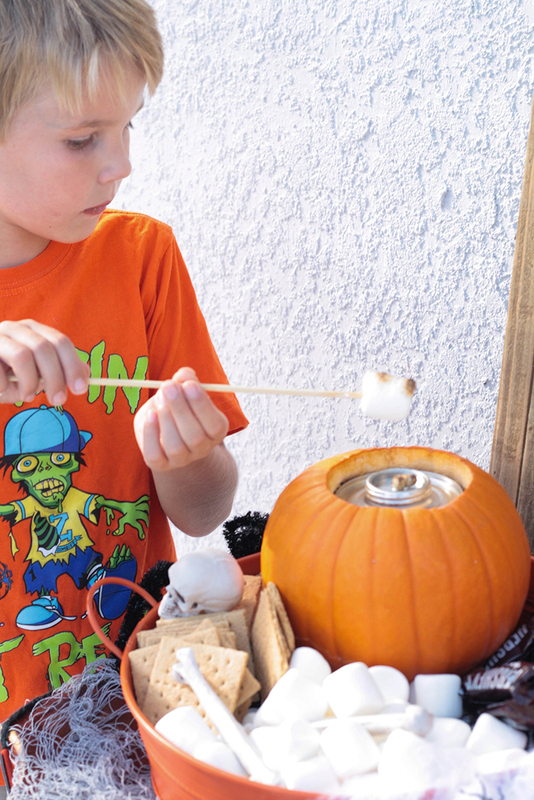 Grab a skewer and marshmallow and place the marshmallow at the end. Hoover the marshmallow over the flame until it is browned to your liking, and you are ready for the chocolate and gram crackers. Grab a graham cracker and place some chocolate on it. Then take the hot marshmallow and put it on top of the chocolate. 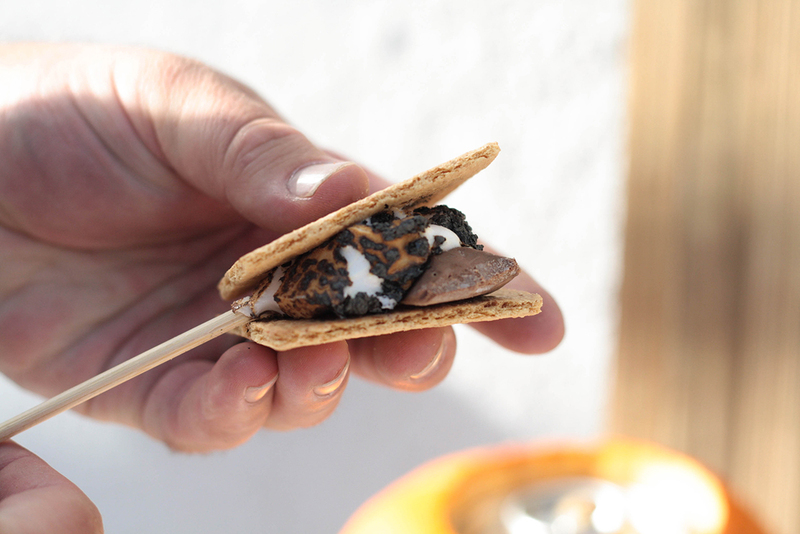 Use the second piece of graham cracker to squeeze the marshmallow and get it off the skewer. 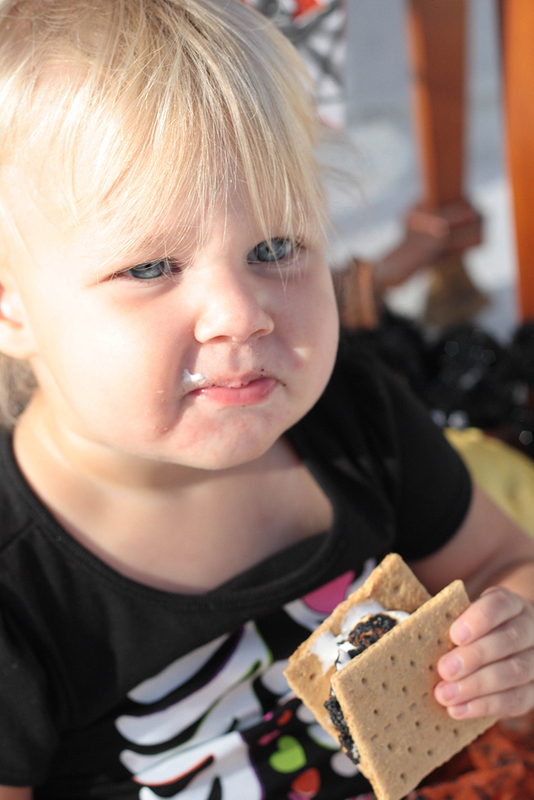 Now that you have your s’more ready, it is time to enjoy!!! Remember if you have your children helping you heat up the marshmallows, that the flame is hot. It is much smaller than a fire pit, but still kicks out the same heat. So, make sure everyone is careful. You may also be asking yourself if the Wik Chafing Fuel alters the taste of the marshmallow, the answer is no. Wik Chafing Fuel burns clean and without odor, definitely safe for you, your friends and family. 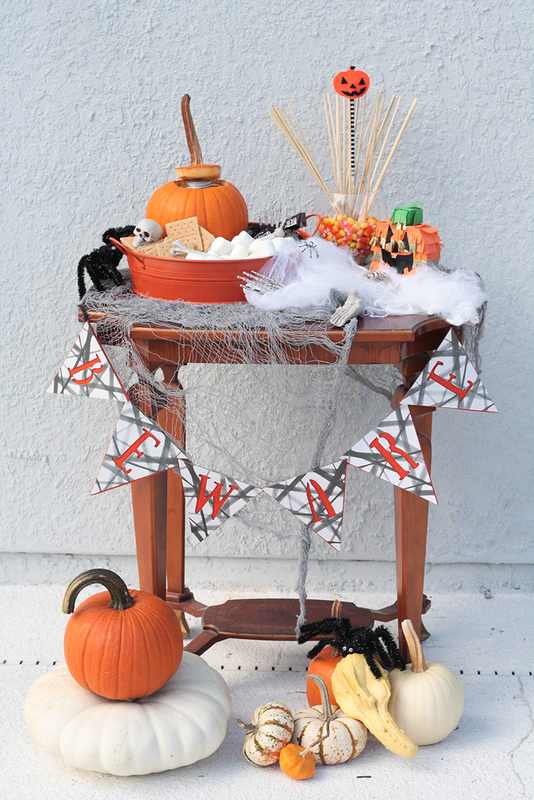 I hope you enjoyed this fun little DIY project and use the idea for your Halloween celebration. Like the height of the 6-hour can, but only need 4 hours of fuel? Is your chafing dish fuel heating as well as you remember? Copyright 2018 - Kelmin Products, Inc.